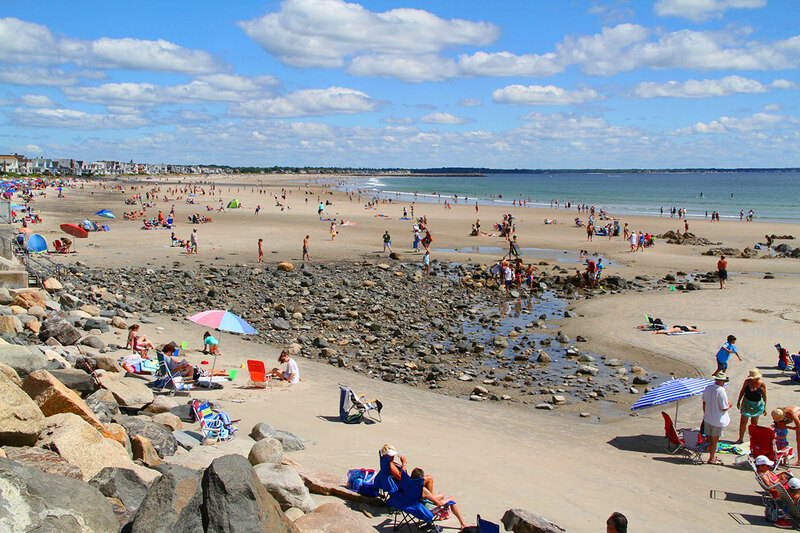 Perfectly situated between the popular seaside villages of Ogunquit and Kennebunkport, a short drive will transport you to the enchanting artist community of Ogunquit or the charming shops and boutiques of Kennebunkport’s Dock Square. Scenic drives from Wells also take you by stunning lighthouses, summer stock theatres and historic landmarks that dot the coastline. 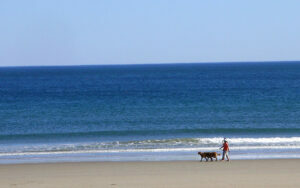 Wells has seven miles of beach for you to explore, play in the sun, or just stretch out on the soft sand. 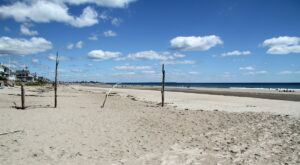 Wells Beach is the biggest and best known. 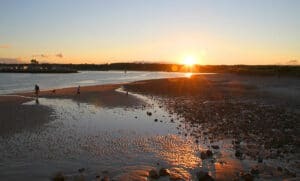 A half-mile south is Crescent Beach, at the end of Mile Road, where you can search out crabs and tiny sea creatures in tide pools. 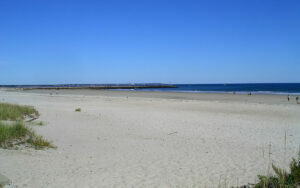 Wells is also home to Drakes Island Beach and Moody Beach. A visit to Wells Harbor gleans the life of a Lobster fisherman. 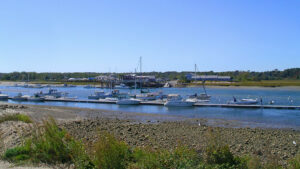 You can see the bustle of boats in this small fishing harbor, charter a day of deep sea fishing, or just watch leisure fishing take place along the breakwater. The centerpiece Gazebo of Wells Harbor Park is the stage for free summer concerts. 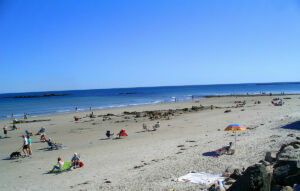 Craft fairs and festivals occur all year from HarborFest to a Native American PowWow, and the spicy Chilifest in fall. 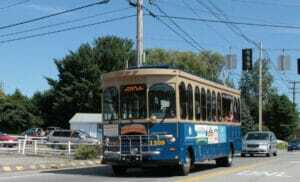 Events in Wells are fun and family friendly – especially the holiday favorite, the annual Southern Maine Christmas Parade. 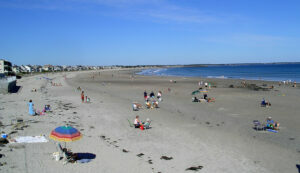 For sporting fun besides beachcombing, play a round of golf at a nearby golf course. Youngsters, and young at heart, can take aim at numerous mini-golf facilities featuring animated holes and carnival-like elements. 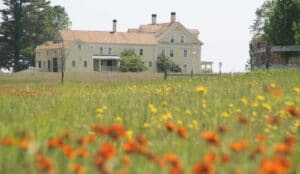 Wells Auto Museum chronicles cars and trucks of the past, and Wells Laudholm Farm is a classic working farm located on an estuarine with miles of walking paths. 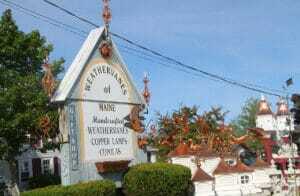 Laudholm Farm is also a grand farm location for annual craft festivals. 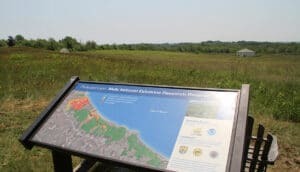 Rachel Carson, the nation’s first environmentalist, preserved over 77,000 acres of marshland in this region and you can visit the Rachel Carson Wildlife Refuge and tour self-guided nature trails along the salt marsh. 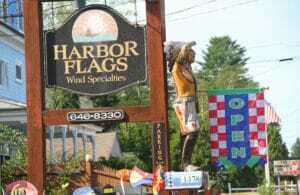 Wells is perhaps best known as the antique capital of Maine, and you are certain to score that timeless treasure as you browse over 50 chock full antique shops and bookstores along the Route 1 corridor. 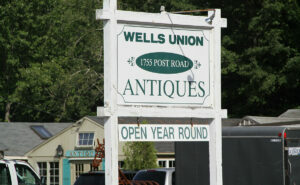 Flea markets and estate auctions in Wells provide a chance to bid on that rare collectible. Wells has the latest, greatest shopping and deals too. 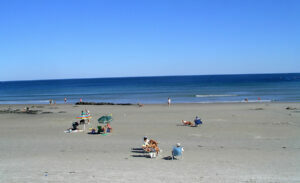 Numerous outlets carry famous brands for less, and Kittery Outlets and the shops at Freeport, including world-famous L.L. 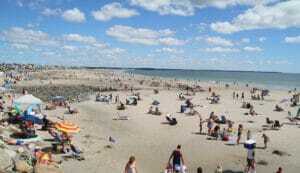 Bean, are an easy drive from Wells. No trip to Wells is complete without a spree at Reny’s – you just have to experience this true Maine discounter’s dream to appreciate it. 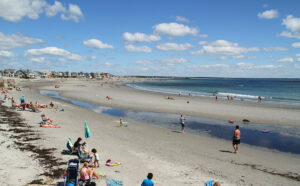 All this coastal touring, beach fun and shopping can work up a Lobster fisherman’s appetite. 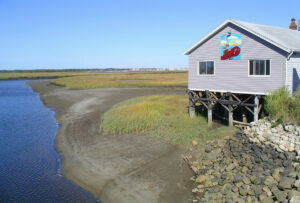 Wells has plenty of exceptional restaurants and eateries for every palate and pocketbook. 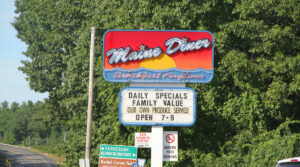 A trip to Wells must include a meal at the legendary Maine Diner, open for breakfast, lunch and dinner. 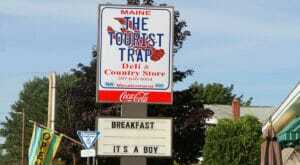 The Maine Diner’s Lobster Pie has been featured on the Today Show. 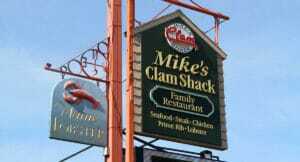 If you follow a local, you may well end up at Mike’s Clam Shack, which is on the map for fantastically fresh and delicious seafood. Wells has everything from a traditional Steakhouse, Chinese and Italian restaurants, pizzerias, even an Irish Pub called Feile and Las Olas Taqueria for Mexican recipes and tequila margaritas. If fine dining is your wish, Joshua’s Restaurant gets rave reviews for its culinary creations. Or you can splurge on scrumptious homemade ice cream at Big Daddy’s, famous hotdogs at Flo’s, downright good doughnuts at Congdon’s, or freshly baked breads at Borealis Bakery.